If you are a fan of meat from a rotisserie of any kind, your grill is not complete without our Powered Rotisserie. Try it for mouth-watering results on your next grilling adventure. For the ultimate meat lover, your grill won't be complete without the Electri-Chef Electric Rotisserie! 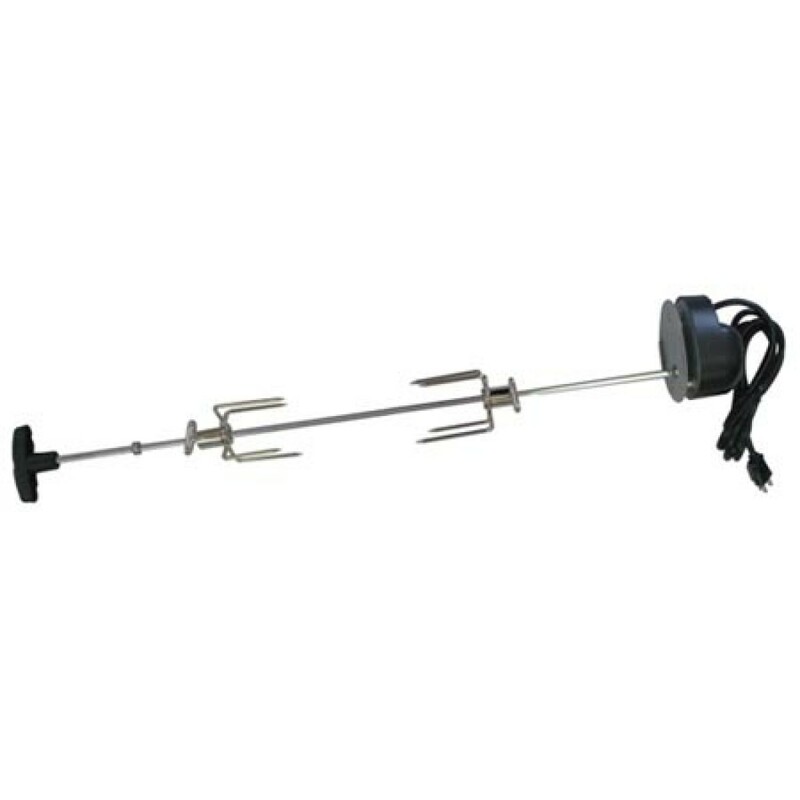 T-handled spit and heavy duty motor.